Each week for our #FridaySharefest, we spotlight bloggers in our community to showcase some of the faces in our community of bloggers. This week our host is Alexandria! 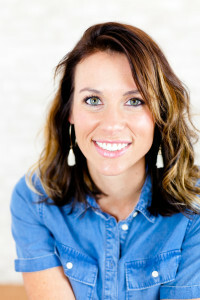 I’m Alex, from Alex The Real Housemom, where I try to provide fellow moms a fraction of what they need to get through motherhood. You’ll find kid-friendly travel tips, quick yummy recipes, baby gear reviews, and a little dose of humor (because you won’t survive motherhood without it!). I’m currently pregnant with baby #4 and gearing up for summer with my other babies. My littlest is turning TWO this weekend so we will be celebrating! I hope you all had an amazing and productive week going into an exciting weekend! 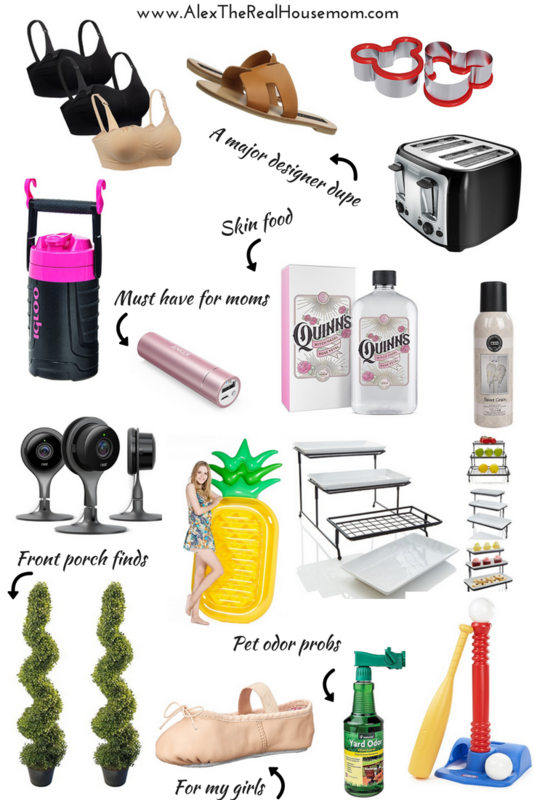 This week on the blog I shared my Amazon Finds & Buys. This is my newest monthly blog post where I share everything I purchase on Amazon (Is there an Amazon Addicts Anonymous I can sign up for?!). This list has everything from mom must-haves to stuff for your home. 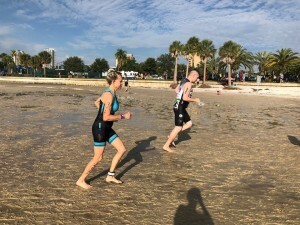 Linda, over at Linda on the Run, gave us an entire breakdown of the 2018 St.Anthony’s Triathlon she completed a couple weeks back. As a former avid runner and triathlon competitor, I love reading about different races and maybe putting them on my list of must-dos. Linda described the perfect race conditions and finished 2nd in her age group! Inspiring! 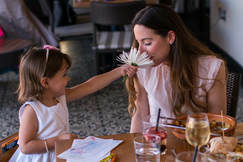 Mother’s Day is here and Diana at Housewives in the City is giving us all her favorite local Mother’s Day spots. I absolutely love and recommend all the ones on her list so make sure you check it out. If you have kids who love to read, head over to see Jennifer’s post on her blog Metamorfit. The 2018-2019 Sunshine State Young Readers Award (SSYRA) books have been announced and you can get your kids ahead of the game by reading a few of them over the summer. Now we want to hear from you! Welcome to #FridaySharefest 5/11/18!